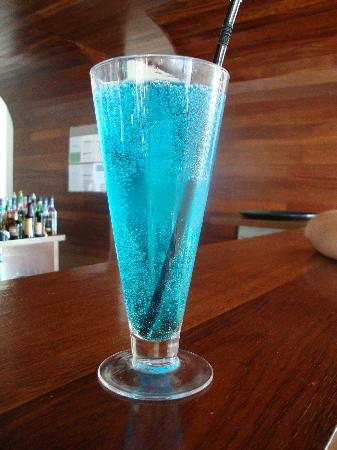 Blue in colour, fizzy and refreshing, the Blue Lagoon is a drink you’ll find in most popular restaurants. While its flavor refreshes, its color attracts the eye. Available in both alcoholic and otherwise, the Blue Lagoon can easily be churned up at home. Perfect drink for formal parties! In a drink mixer combine the blue citrus, lime juice, powdered sugar and club soda. Put crushed ice in serving glasses. Pour the drink in the glasses and put a straw in each one. Serve chilled.